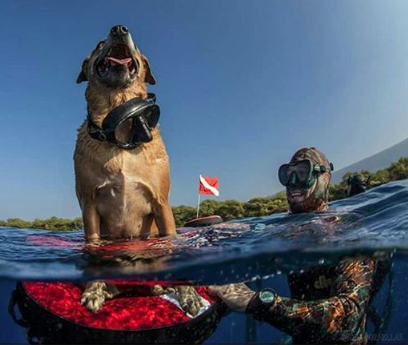 Byron grew up with a great passion for the underwater world. Learning to SCUBA dive in southern California, he spent time diving and freediving the coast and the Channel Islands. In school Byron studied Marine Biology, received his scientific diving certification, and lived on Catalina Island at the Wrigley Institute for Marine Science. 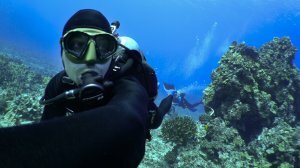 After graduating, he became a PADI instructor teaching courses, running the shop, and leading trips to the channel islands. 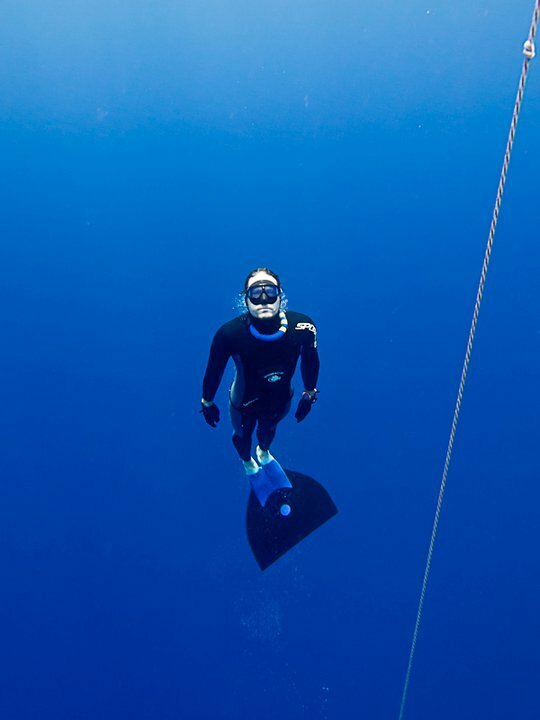 Deciding to jump back into science Byron joined a Marine Biology consulting outfit in California doing underwater surveys, plankton tows, and counting fish at the now-defunct San Onofre Nuclear Plant. 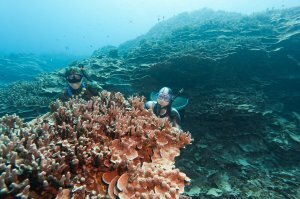 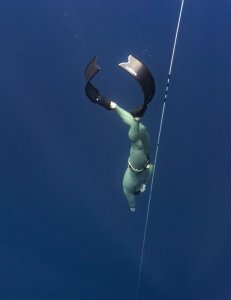 After moving to Kona, Byron took an interest in competitive freediving and joined a local group that deep dives every Sunday at Honaunau Bay. 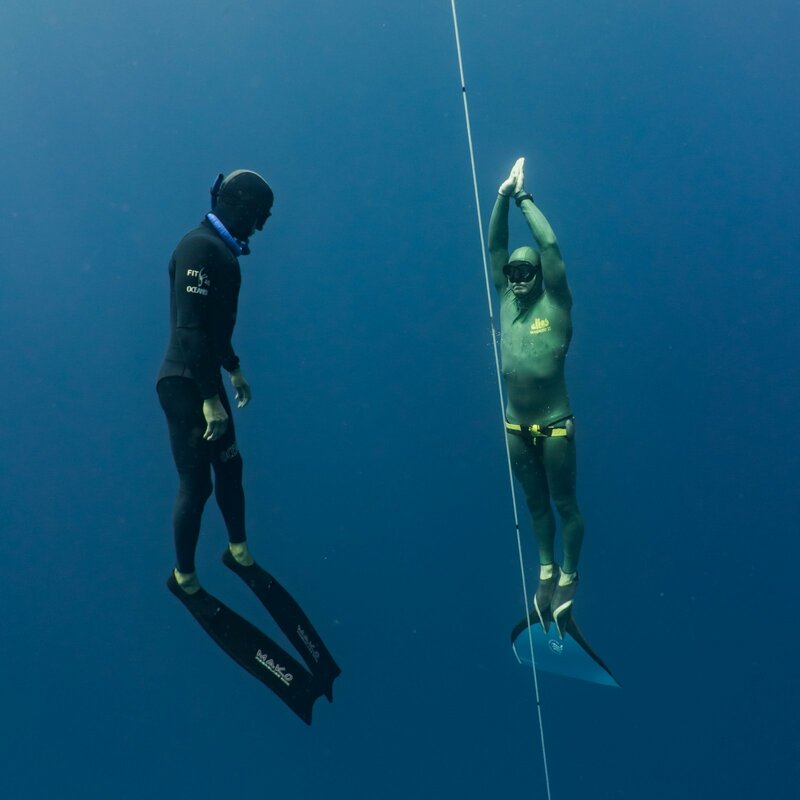 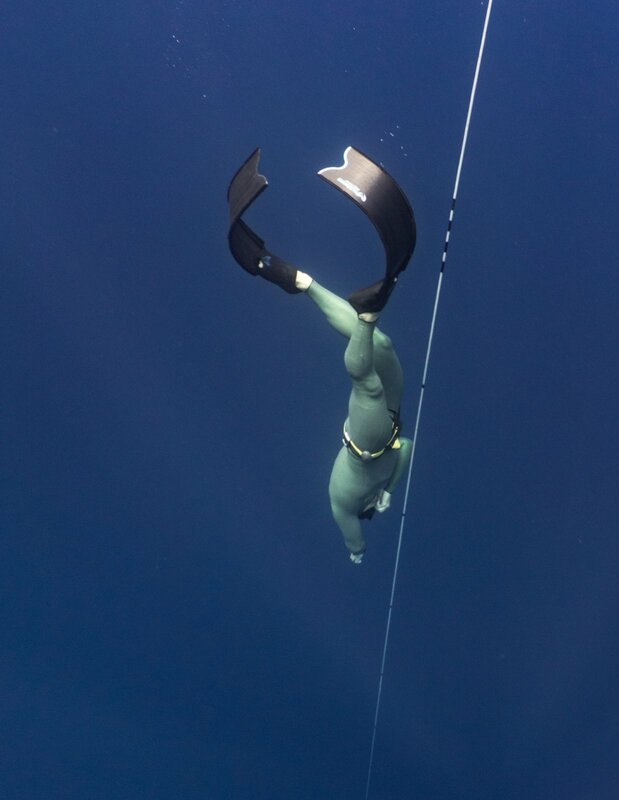 There he met his future wife and his mother-in-law, two of the nation's best competitive freedivers. Byron and his wife, Jessica, enjoy diving together and swimming with their son's ages 2 and 5. 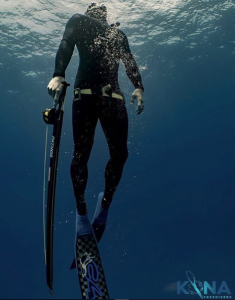 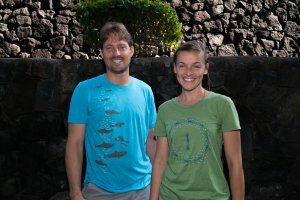 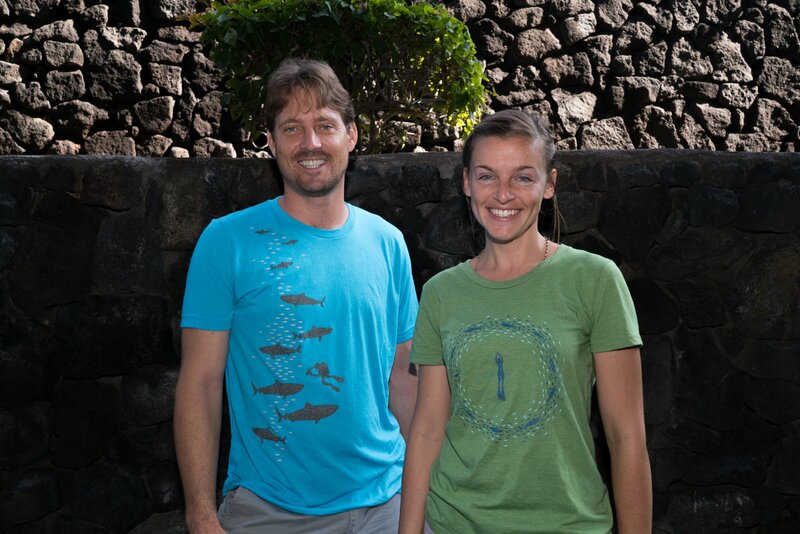 He started Kona Freedivers - a brand of Kona Honu Divers.